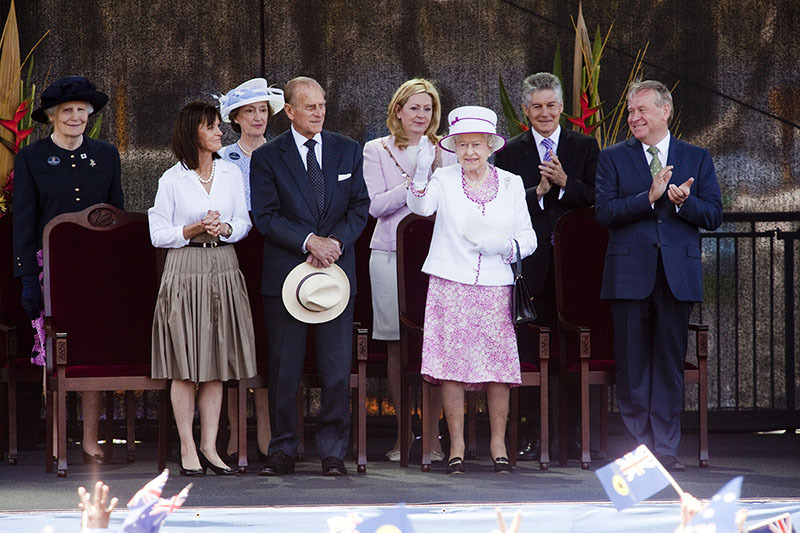 In a timeframe of five weeks, deliver a celebration of Her Majesty the Queen’s visit to Perth. 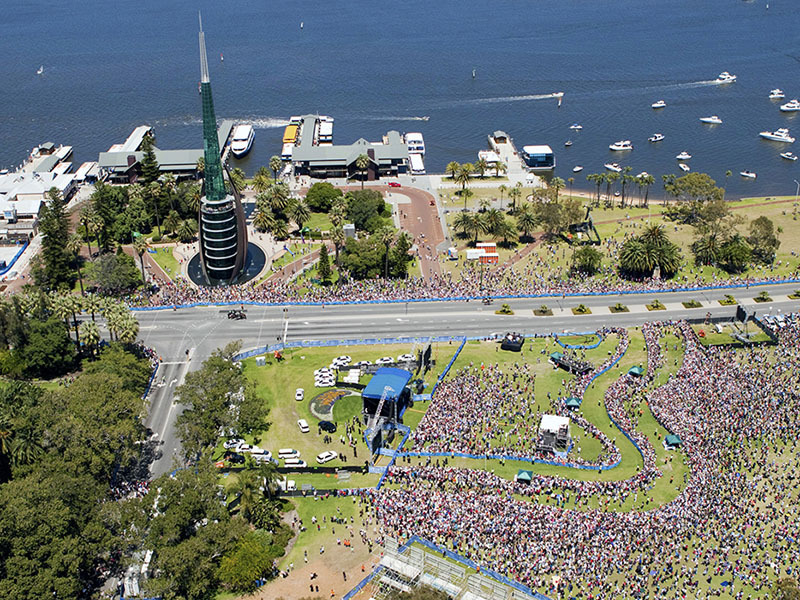 Originally expected to attract 30,000 people the event was scaled up by the Department of Premier and Cabinet to cater for 300,000 people. 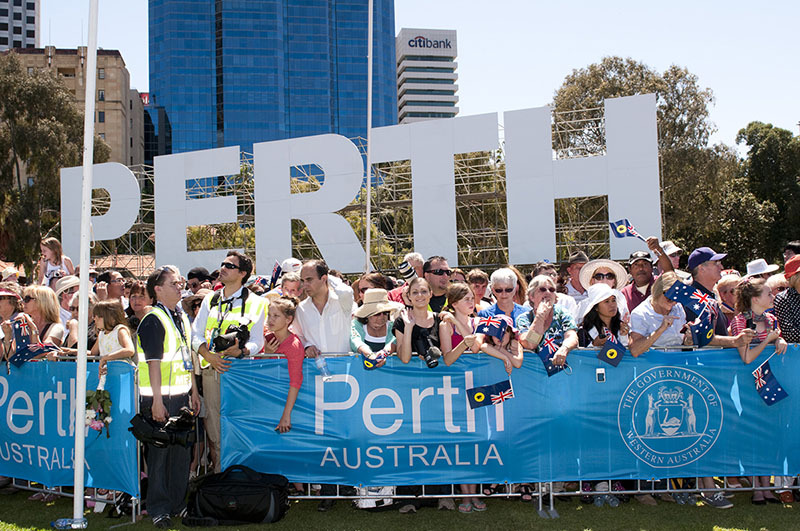 We expanded the event from a single site to the entire Perth city foreshore. Attendees were able to experience the event at a number of ‘live sites’ along the foreshore. Carefully orchestrated public access to the site through clever use of public transport was vital. Successful management of over 100,000 visitors. All elements from traffic and pedestrian management through to production and catering were successfully provided. The event was incident free and saw unprecedented use of public transport.